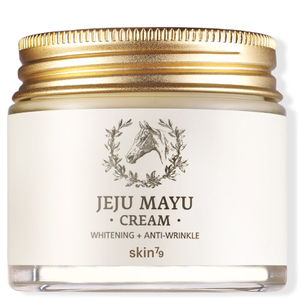 Quench skin’s thirst with the anti-blemish Jeju Mayu Cream from Korean skincare brand, Skin79. Designed to deliver a dose of nourishment to skin, the moisturising cream is ideal for morning and night use, leaving skin calm and comfortable. 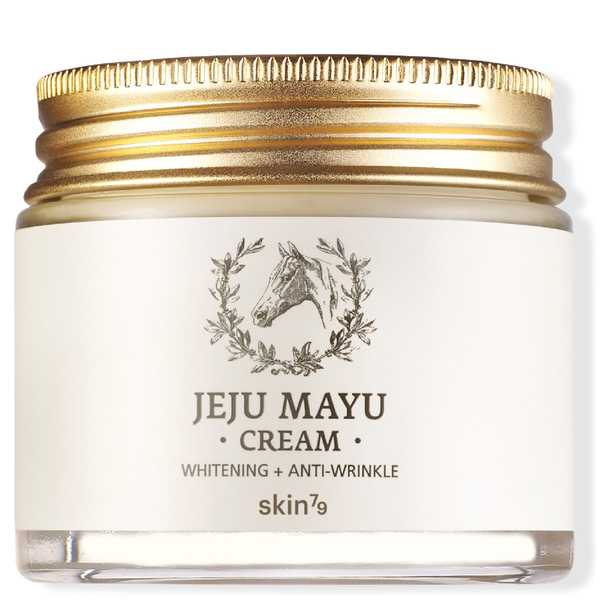 Absorbed quickly and effortlessly, the anti-ageing formula is enriched with a skin-loving blend of Shea Butter and Mango, which offers a luxurious veil of moisture to skin. 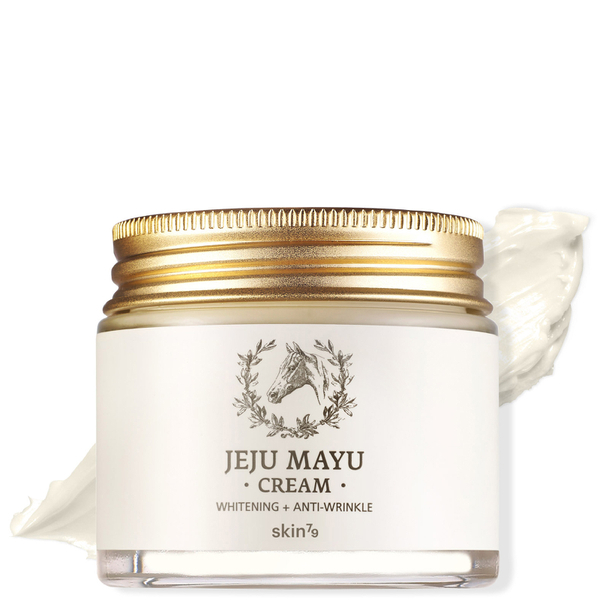 Without leaving behind a sticky or greasy residue, the Jeju Mayu Cream is concentrated with Mayu, a naturally extracted oil of Horsehair, native to the Jeju Island. Expect skin to be hydrated and nourished. Use morning and night. After cleansing, apply a small amount to the entire face. Massage into skin and pat to absorb.